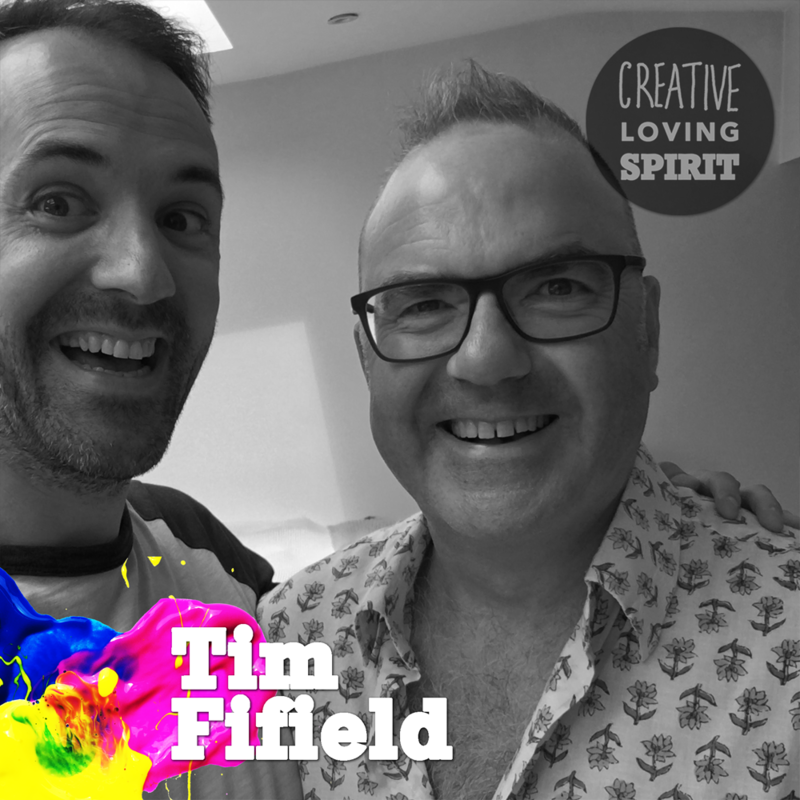 Paul speaks with people who have a creative practice to explore how they have to do what they do and what matters to them. Writers, filmmakers, poets, musicians, artists share their stories, inspirations, beliefs and challenges. 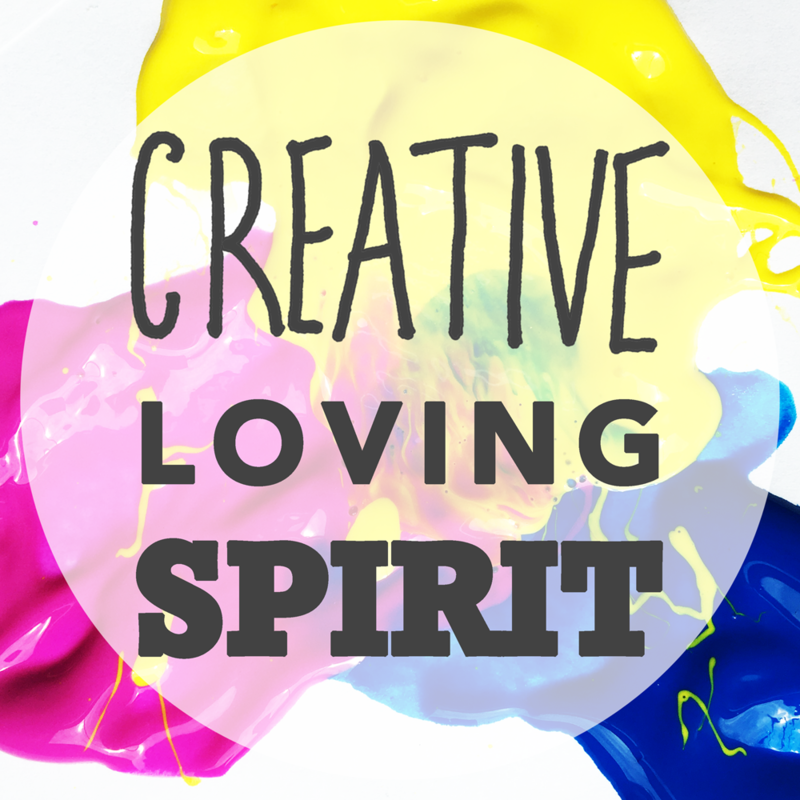 You may not consider yourself a maker of things, but every person has a creative spirit. We all create something in the world. We all have something we care deeply about. We all have a unique gift to share.